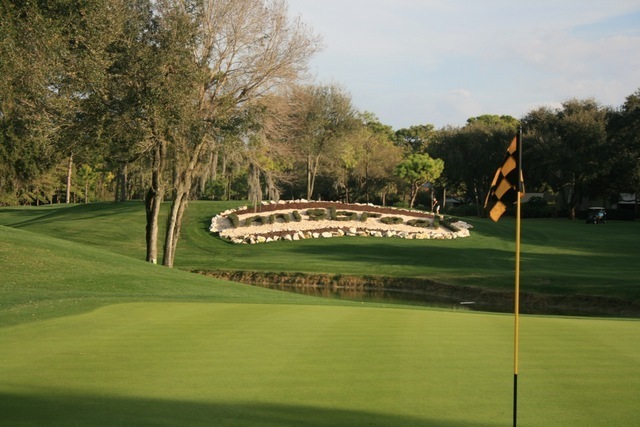 Innisbrook Resort Stay and Play with Copperhead Course from $404 per day! 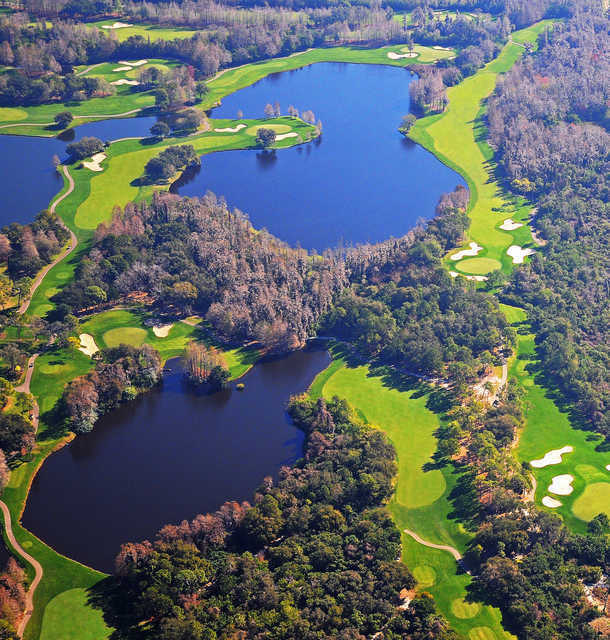 Located at Florida's sparkling Gulf Coast, Innisbrook has become one of the country's most celebrated golf destinations. 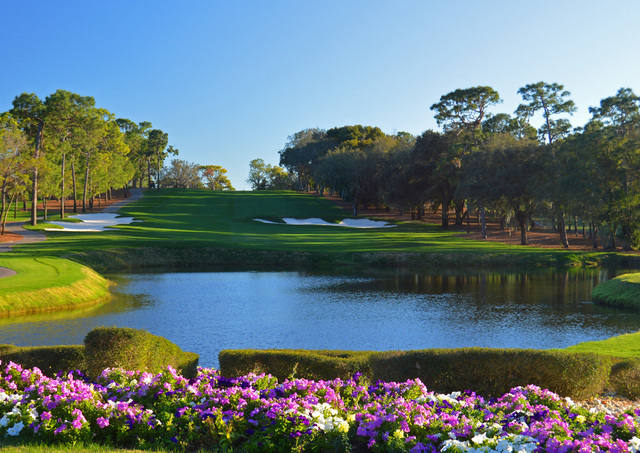 Also hailed by Golf Digest as a "Top 75 Golf Resort in America" and by Golf Week (in regards to the Copperhead Course) a "Top 100 Golf Course You Can Play". 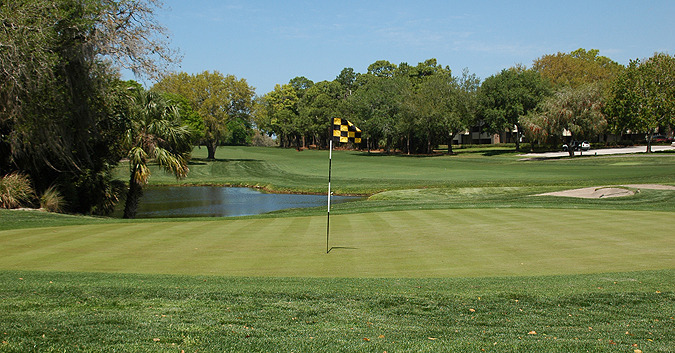 Grab this affordable chance to tee it up at a world famous facility, including the top-ranked Copperhead Golf Course - home of the PGA Tour's "The Valspar Championship" each March. Prices are per person/per day and based on four golfers sharing a large 2 Bedroom Suite (four beds). Extra nights may be added. Discounted replay rounds can be pre-booked by Golf Zoo.